At 35 km. 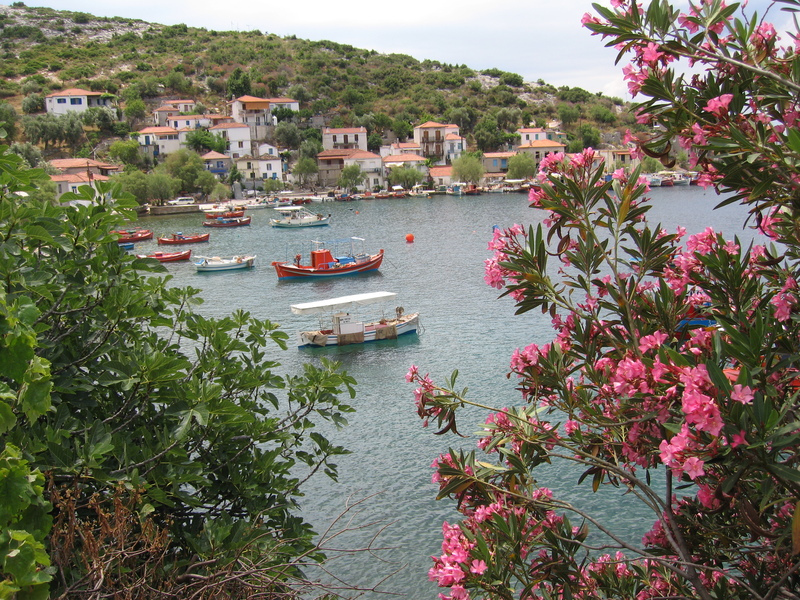 from Lafkos, as another example of the polymorphism of Pelion, lies the village of Trikeri with all the features of an island settlement. It dates back in early 17th century, when the residents of Trikeri Island, tired from pirates, decided to seek safety in the rocks of the opposite mountain. Vehicle traffic is not allowed in the village, so you will continue on foot from the parking area. The churches of Agios Athanasios and Agia triada are very interesting, where you will see the throne of Napoleon, as well as the mansions of old captains, preserved to date and dominating the narrow streets of the village and certainly the cool square with cafes and grills. 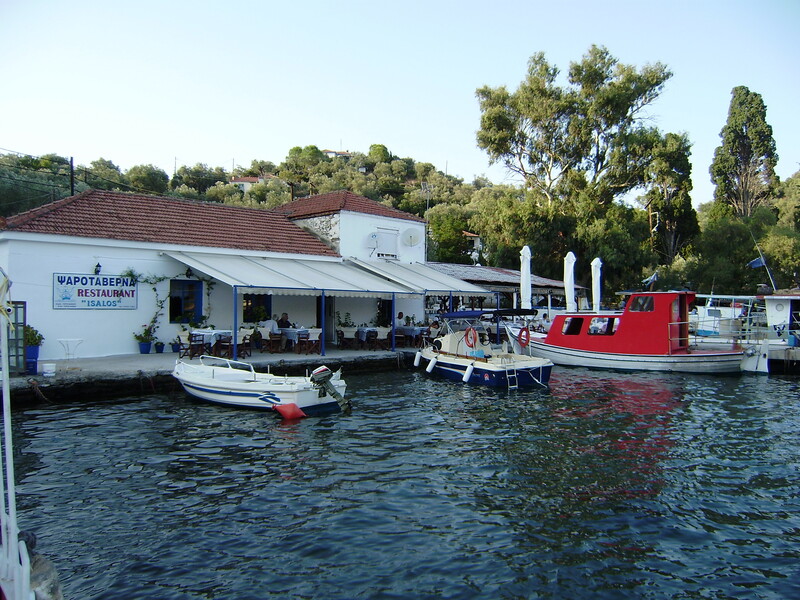 The port of Trikeri is the fishing village of Agia Kyriaki (5 km.) 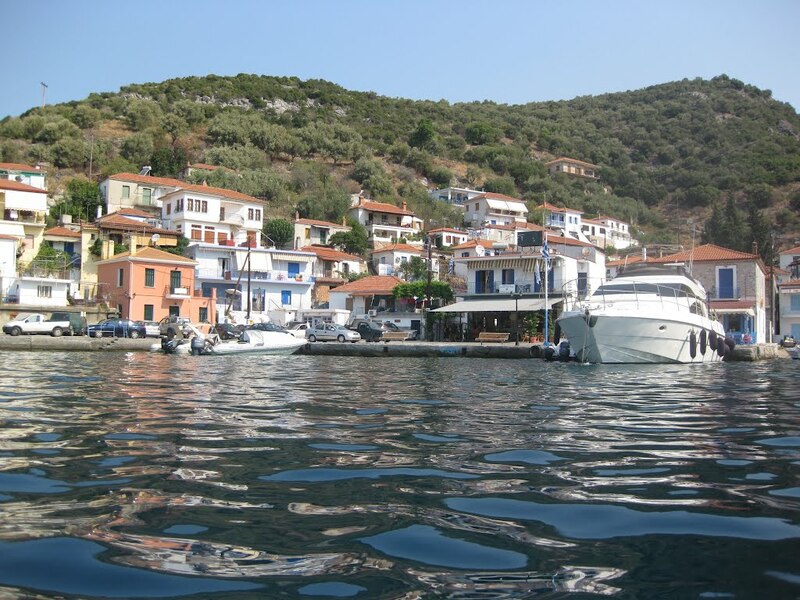 where you will find dozens of boats; it has a shipyard and one of the biggest fishing fleets of Continental Greece. At the waterfront, you can find taverns and cafes, while its neighborhoods remind of an island. 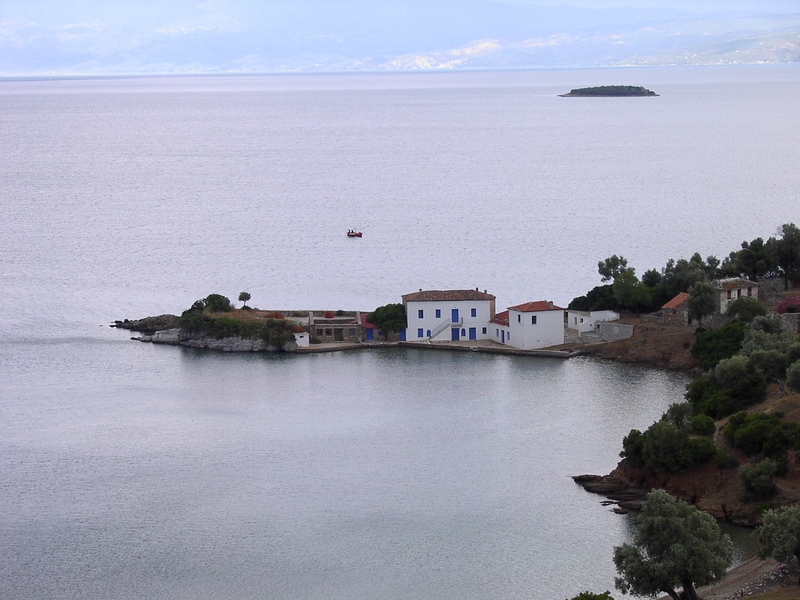 Old Trikeri is an island without vehicles, with a picturesque settlement and small and quiet beaches. The hospitable monastery of Virgin Maria dominates on the top. 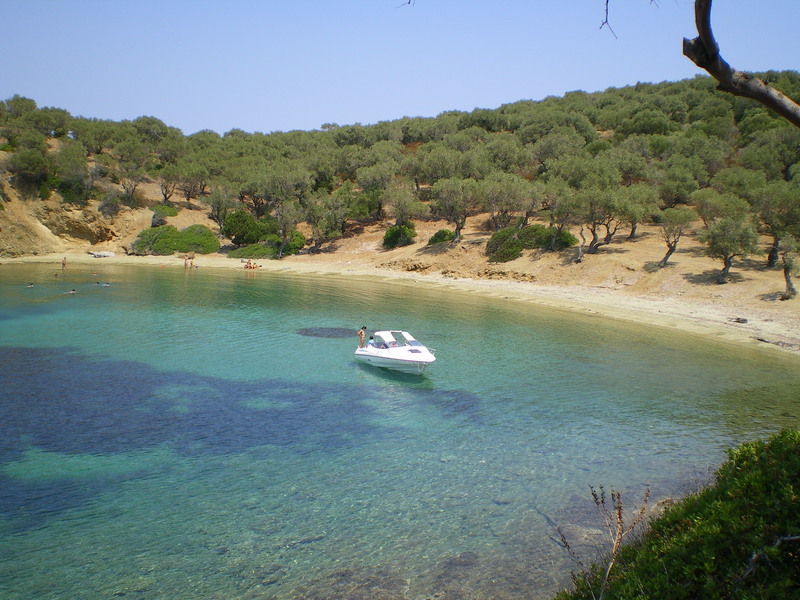 Access is done by boat from Alogoporos in 15 minutes, while for the beaches (Prasini Ammos, Afetka, Agios Gerogios) on foot at about 30 minutes. For those who love hiking, there is Trikeri path in Agia Kyriaki, a 45-minute path, almost entirely consisting of road (from the few declared preserved by the Modern Monuments Service). 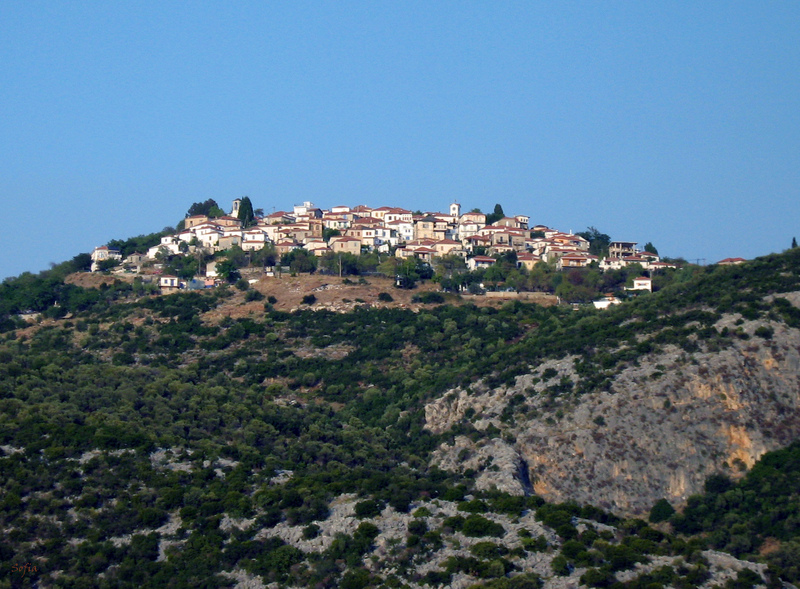 At 50 minutes (40 km) from Lafkos, we reach Alogosporos and leave old Trikeri behind to swim and visit the Monastery. Choose Agia Kyriaki for lunch and a walk to the village of Trikeri. In route, 18 km. 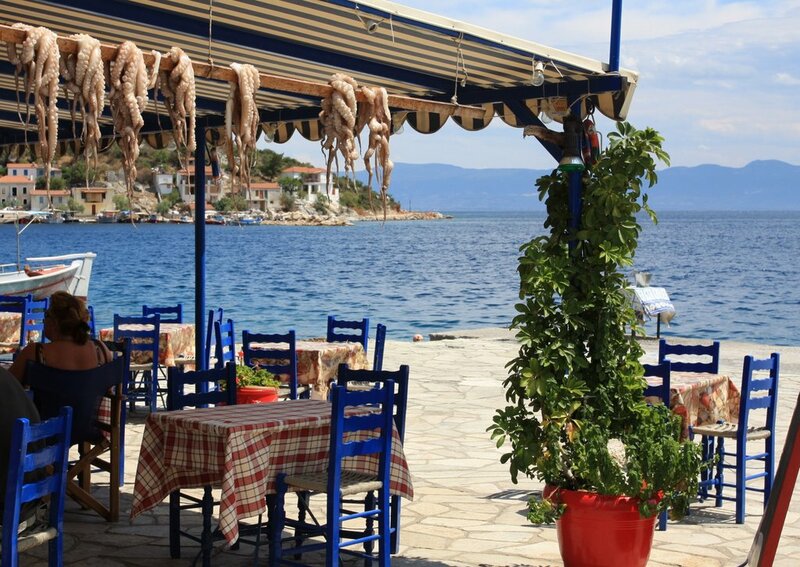 from Lafkos, we visit Tzasteni, a coastal settlement of incomparable beauty. Tzasteni is absolutely justifiably one of the most beloved subjects for photographers and travel agents, since the lovely color combinations, the pure traditional color, tranquility and picturesque landscape make up a “painting” of absolute beauty.